As a part of FEV Tutor's Rewards program we are excited to announce our next contest! We are awarding partners for their opinions on FEV's recent updates to the Online Tutoring Portal. As an FEV Tutor user, you may have noticed that we've made some exciting updates to our tutoring platform. 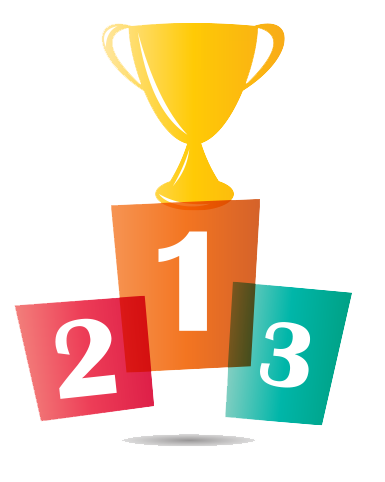 We've added a new gamification feature to enhance your students experience learning. Now that we've rolled out the "My Journey" experience, we want to hear what you and your students thing about the changes. It Pays to be an FEV Tutor Partner! 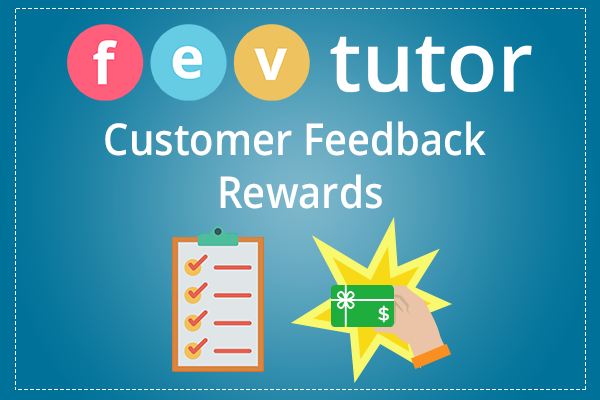 Did you know that FEV Tutor has an ongoing Rewards Program? We understand how valuable classroom time is and we hold ourselves accountable for making the most of students' time. To help everyone stay on track and recognize students and teachers for putting in the time necessary to make an impact on student achievement, we've created our own Rewards Program. 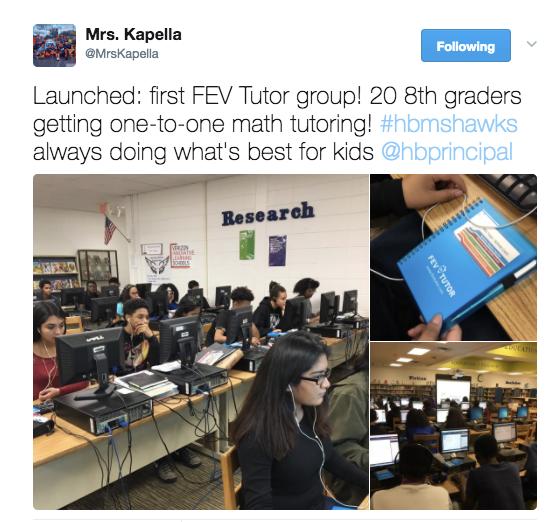 Attention Partners: FEV Tutor wants to reward your teachers and students for participating in FEV Tutor's Online Tutoring program! With the end of the school year fast approaching, we wanted to take a moment to remind our partners of FEV's Rewards Program to make sure that schools can "cash-in" before time runs out. © 2015 FEV Tutor. All rights reserved.